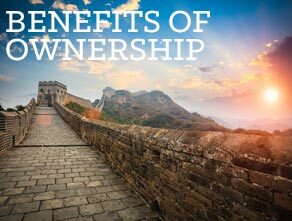 It's time to explore the amazing flexibility of Capital Vacations Ownership. Welcome to Capital Vacations. As our newest owner, we will work to create a series of life-defining moments for you and your family. From this day forward, inspired destinations and warm hospitality will become the perfect backdrop for you to forge deep bonds and create timeless memories. 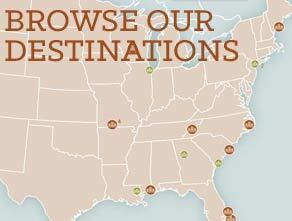 Find out why Capital Vacations is right for you. 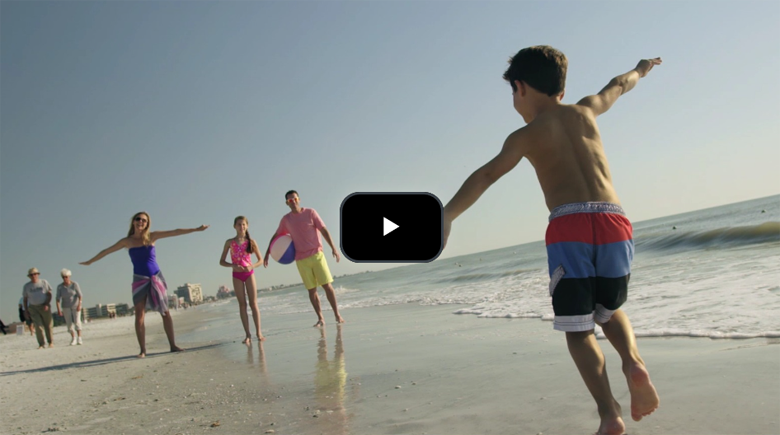 Ownership with Capital Vacations provides endless vacation opportunities for your family! Come, let the adventures of a lifetime take you places, surround you in magic and put you right in the center of cherished vacation memories. 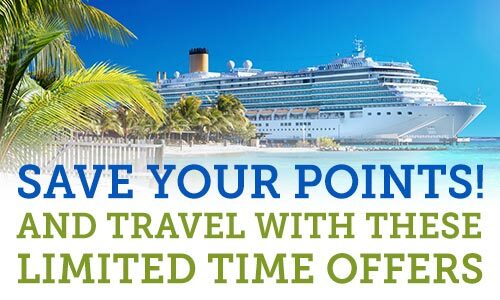 Whether you're redeeming your exclusive membership discounts at home, on the road, at sea or while experiencing the great outdoors, you'll enjoy your substantial savings through Capital Vacations Lifestyles. Your decision to Own The Journey means you've made memorable family time a priority. The most important part is that you invite family and close friends to share these moments with you. Let's start the journey. 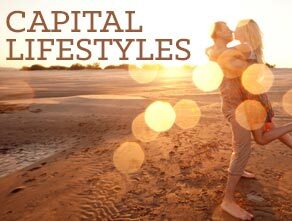 Each month we publish a newsletter to keep our owners informed about the exciting new developments at Capital Vacations. Sign up below to be a part of our contact list and recieve the monthly newsletter along with other discounts and deals we offer to our owners.